CALCIO CITTANOVESE – BARI S.S.D. A R.L. ATHLETIC CLUB LIBERI – RIVASAMBA H.C.A. 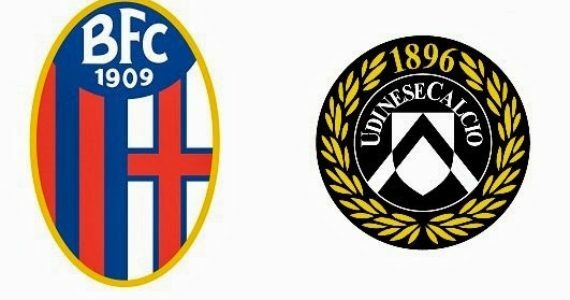 RAGUSA CALCIO – ENNA CALCIO S.C.S.D. 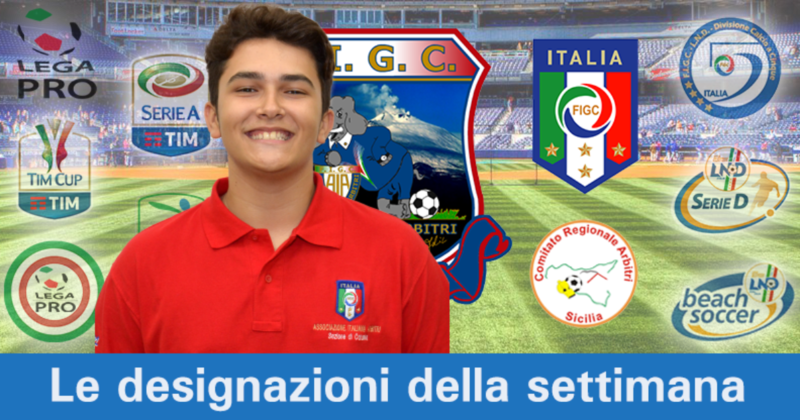 SIAC – REAL CEFALU A.S.D.